Easy and reliable connection of end devices with serial interfaces to Ethernet networks is now possible with the Serial Media Converters. Thanks to a variety of different serial interfaces, bandwidths, security functions, protection standards, temperature ranges and special approvals, the Serial Media Converters provide ideal solutions for a variety of applications, including factory and process automation, building automation, and automation for new energy applications. Addressable via software, all converters feature at least one Ethernet port and RS 232/422/485 interfaces. In addition, the Serial Media Converters support various protocols for serial data transmission, including Modbus TCP Gateway, Raw Serial Data over UTP, IPv4 and IPv6. 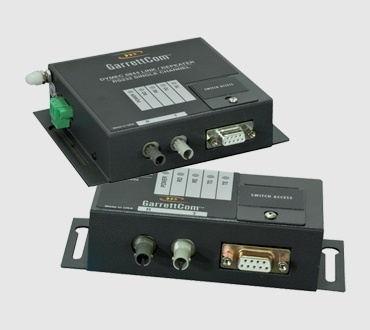 The Serial Media Converters feature a robust metal housing with fan-less cooling and are extremely easy to configure using the Perle Device Manger and meet very stringent security and EMC standards.